Wow, just look at the upgrades!! In the kitchen you have new Granite Counter Tops, New Stove, Hood, Faucet and Stainless Steel Sink. The interior has a Fresh Look with New paint, New Laminate Flooring(except for the bathrooms) New Baseboards and much more. Perfect for the First Time Home Buyers or Family Living. 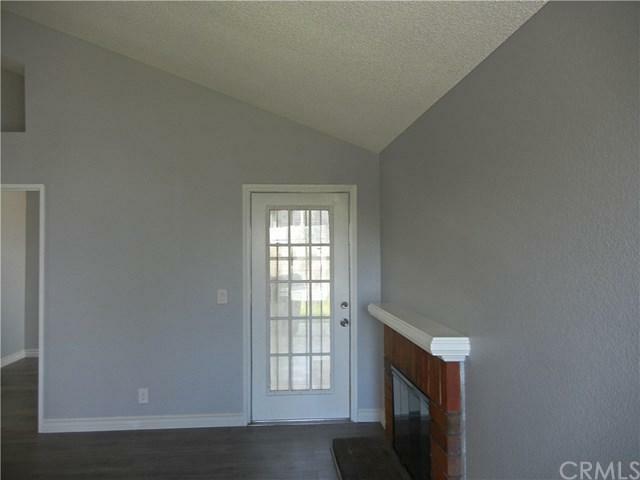 This is in an ideal location at the North end of the community and near the Park. You will appreciate the larger than most Driveway with additional parking available on the street. 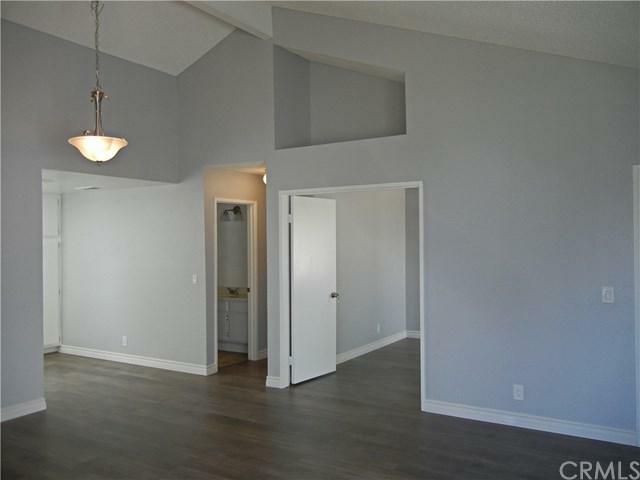 The High Vaulted Ceilings add an Open Sense of Space that home owners enjoy. 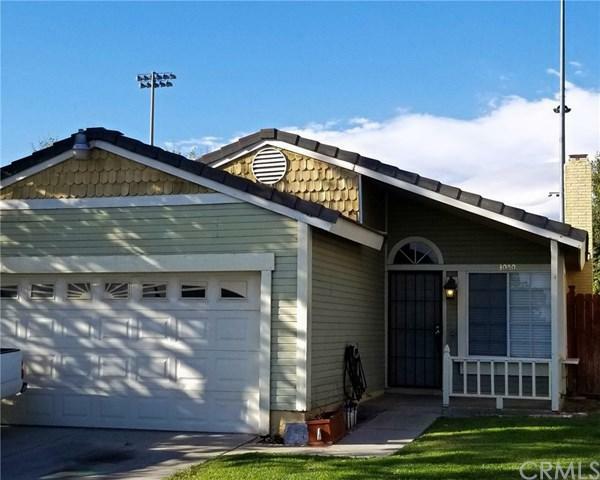 3 Bedrooms and 2 Full Baths make this perfect for family living. Master Bath includes separate vanity area with dual sinks. Private backyard to relax in at the end of the day. This Community also has a private storage area for resident's Vehicles! 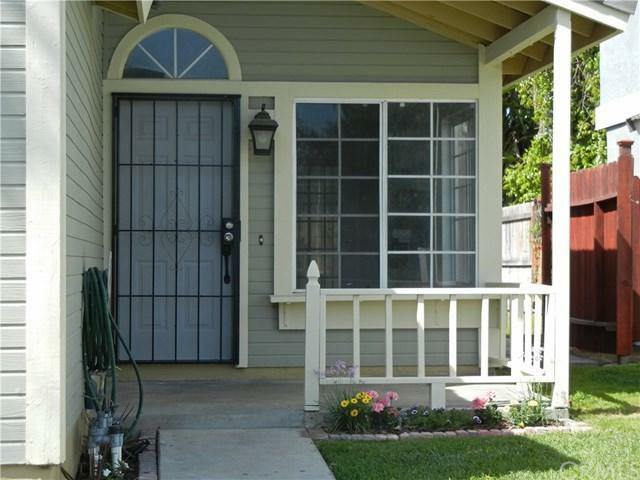 Close to Schools, Shopping and Freeways that offers something for everyone. A Must See Home.